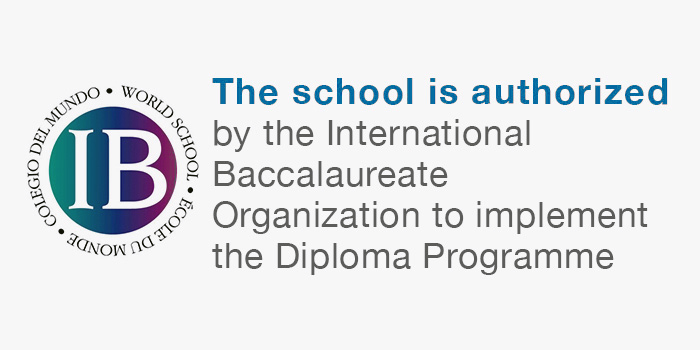 Aimed at developing students' abilities in debate, discussion, and conflict resolution, PalMUN gives RFS Upper School students interested in global affairs and international topics, an opportunity to discuss these matters on a competitive level. The Model United Nations (MUN) is a mechanism that allows youth to comprehend and professionally imitate the role of the United Nations Conference in settling international issues. An MUN committee consisting of students is elected before the winter break every year, and is responsible for organizing a Palestine Model United Nations Conference, a training summer camp, as well as arrange for our students to join Model United Nations delegations abroad. As in any international Model UN Conference, participants role-play as ambassadors from UN member states, interest groups, and nongovernmental organizations in a simulation of the United Nations. Usually held in January, the annual three-day conference is the only one where Palestinian students, aged 13 – 17 (grades 8th to 12th), can meet, engage, and debate in discussing and settling political, economic, social local and international issues. 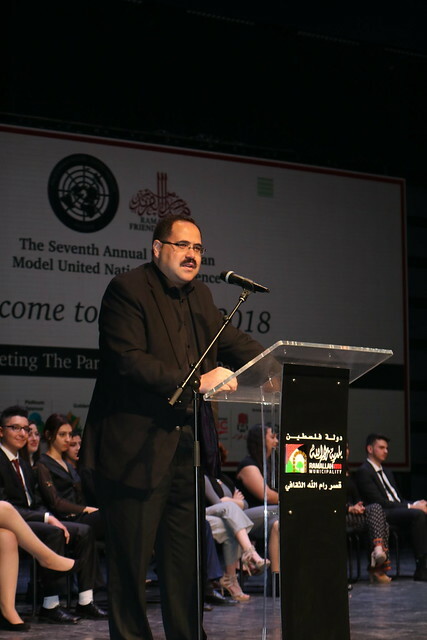 Ramallah Friends School PalMUN student delegations also attend international MUN conferences in the United States, Netherlands, Greece, Jordan, Egypt, Qatar, India, UAE, and many more.